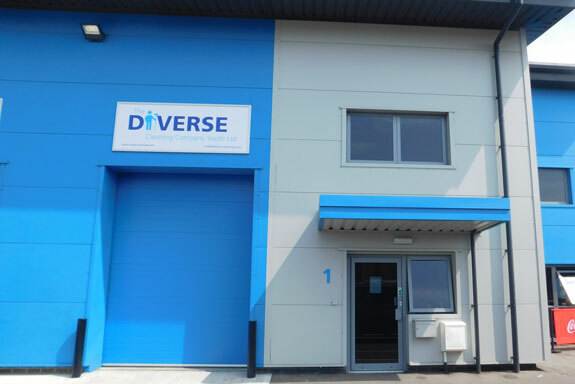 With more than 60 years‘ combined experience in specialist industrial and commercial cleaning our senior management team ensure The Diverse Cleaning Company South Ltd (DCC South) offers first-class commercial cleaning services for clients in Portsmouth, London and across the UK. Whether you require duct cleaning, daily office cleaning, kitchen deep cleaning or a solution for sick building syndrome as our name suggests, we have it covered. From a one-off service to contracted works, industrial to commercial, daily to annual – we’re here to help you meet your cleaning requirements and current legislation. We are dedicated and focused on consistent performance to Health & Safety benchmarks and improving our positive impact on the environment, Our conscientious approach to Health and Safety includes raising our clients’ awareness of their responsibilities not just meeting ours.